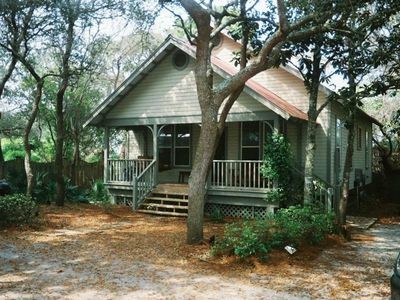 Come stay with us and you will find out why Squeeze Me In, in historic Grayton Beach, is cute as a "bugs ear." 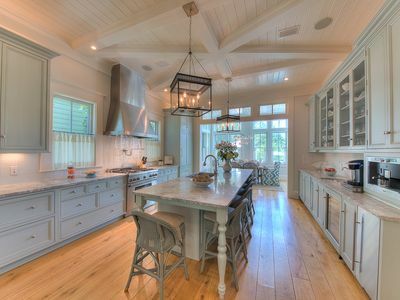 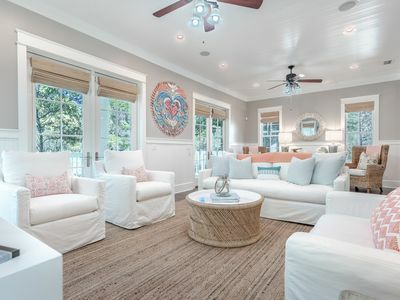 This cottage was originally designed for the daughter of a Grayton builder. 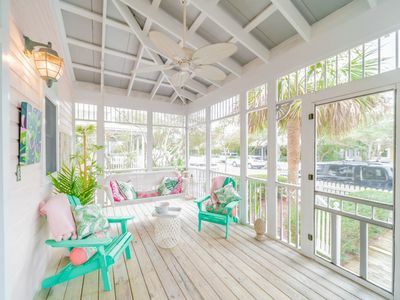 Squeeze Me In has been recently renovated (including the refinishing of its original hardwood pine floors) while keeping the character and charm of this adorable little bungalow. 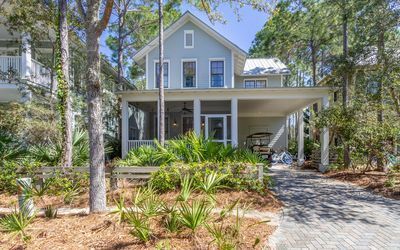 Tucked back on DeFuniak Street just four short blocks from the beach and downtown Grayton, this cottage is a perfect choice for couples or a small family who want to "get away" from the hustle and bustle. 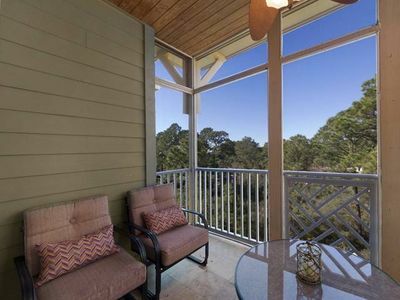 Enjoy listening to the birds on your private porch swing, watching the stars at night, or relaxing in the cooling breezes from the Gulf. 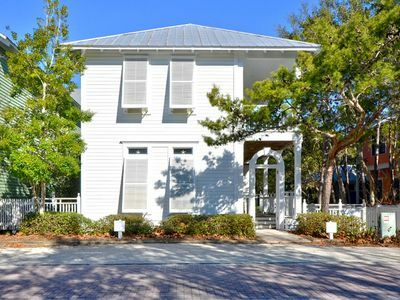 Park your car and walk to local restaurants such as the landmark Red Bar, well-known for its signature crab cakes and family-friendly atmosphere, unique shops, and markets. 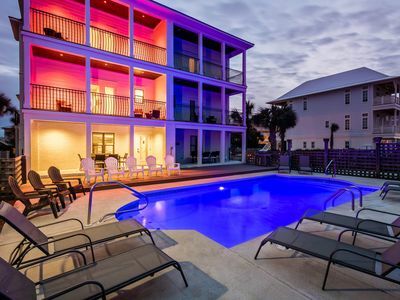 One stay and you will be saying "Please Squeeze Me In." 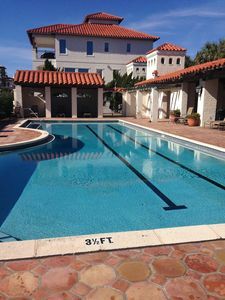 Villa Rosa - 30A, Heated Private Pool, Complimentary Bikes, Game Room! 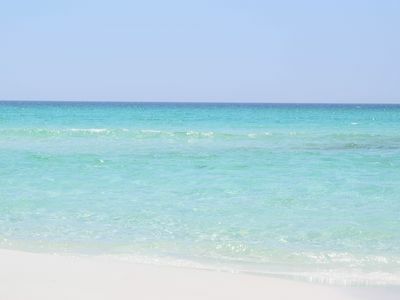 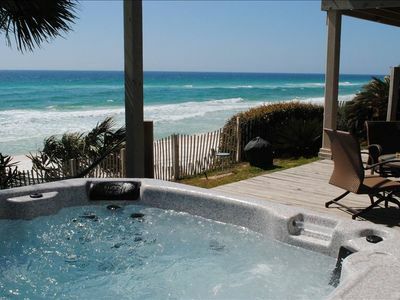 See family enjoy sand, shallows from gulf front hot tub, shaded & sunny decks. 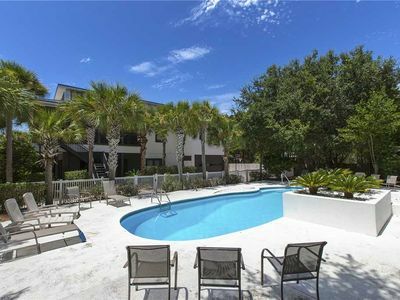 Shared Pool! 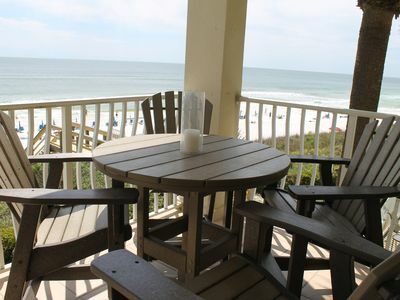 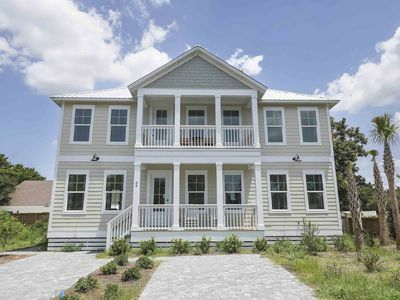 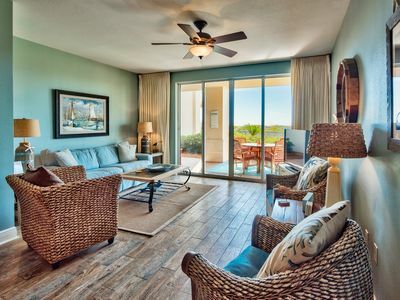 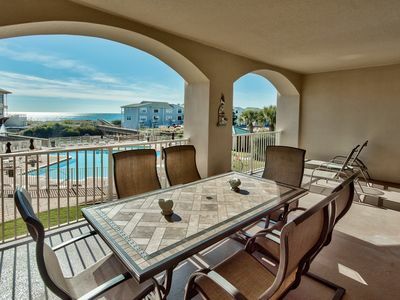 Gulf Views and directly across from Beach Access! 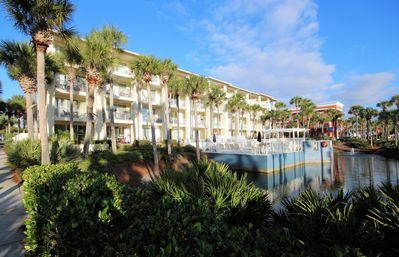 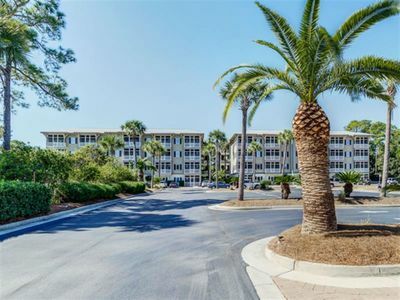 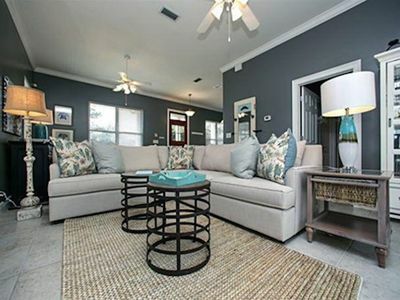 1 Bd/1Ba Upscale Condo in the heart of 30-A. 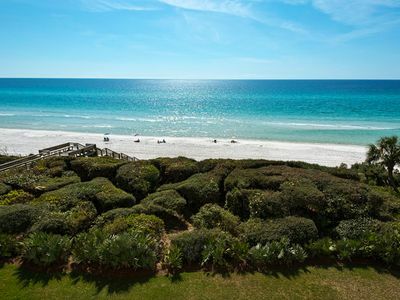 Easy beach access. 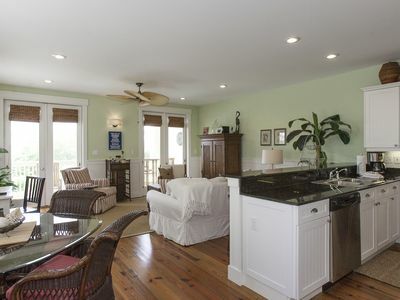 Close To Newly Renovated Camp WaterColor!